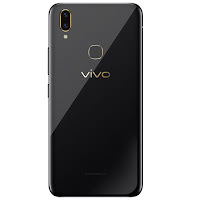 Buy vivo v9 19:9 FullView Display mobile phone directly from Amazon & Flipkart. 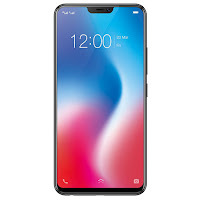 * 16MP+5MP dual primary camera with slow motion, ai face beauty, time-lapse photography, live photo, bokeh mode, AR sticker, shot refocus, ultra HD, professional mode, smart motion, palm capture, gender detection, professional, PPT, panorama, 4K video, camera filter, face beauty video, HDR and 24MP front facing camera. 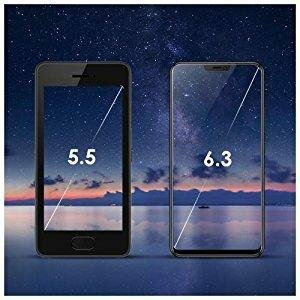 * Android v8.1 Oreo Funtouch OS 4.0 operating system with 2.2GHz Snapdragon 626 octa core processor, 4GB RAM, 64GB internal memory expandable up to 256GB and dual SIM (nano+nano) dual-standby (4G+4G). 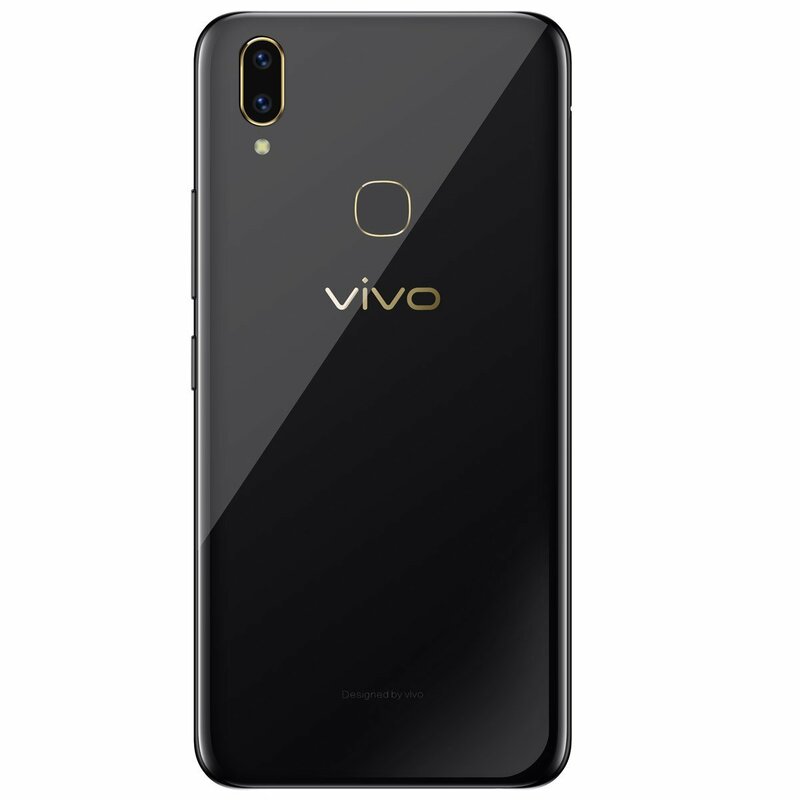 * Vivo v9 battery 3260mAH lithium-ion battery. Charger, SIM ejector, Back cover, Headphones, Users Manual. 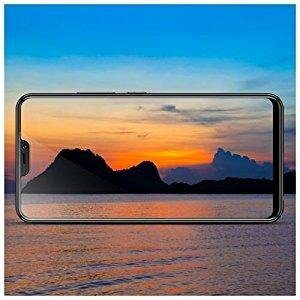 Vivo v9 price in india - 22,990 Rs. V9’s 24MP with AI selfie lighting turns your every selfie into a work of art & allows you to choose from a range of light effects to create model-style pictures. Experience greater brightness, color vibrancy, clarity and dynamic range, even in the dimmest light. 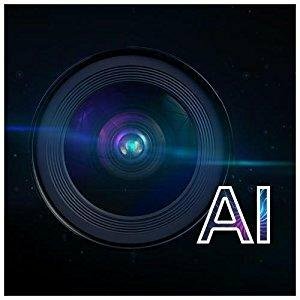 AI face beauty technology further enhances the natural look for astonishingly clear & beautiful selfies. The AR stickers bring your stories to life with animated and interactive visuals. Infuse your photos with your favorite characters, express yourself and set the scene for your very own adventures.